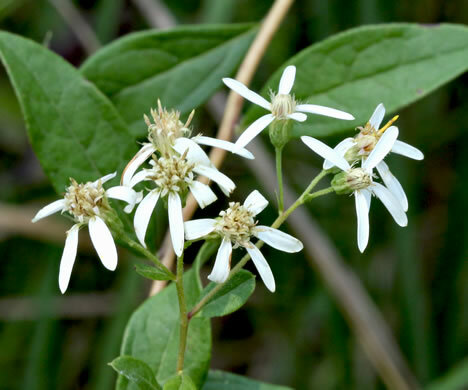 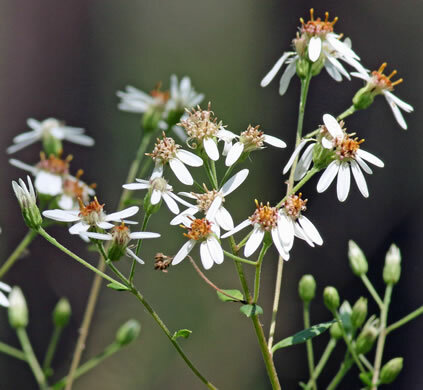 This tall aster is one of the characteristic plants of boggy streamheads, per Wildflowers of the Sandhills Region. 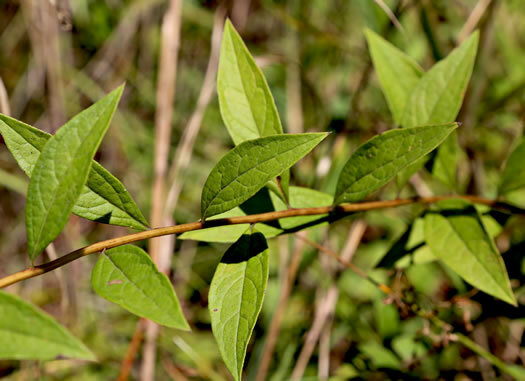 Leaves are numerous, alternate, elliptic to broadly lanceolate, per Wildflowers of the Sandhills Region. 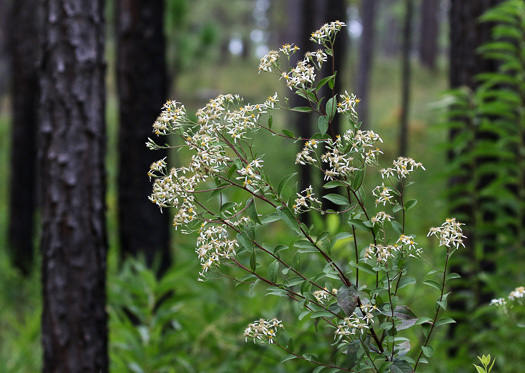 Few rays, as in the genus Sericocarpus [thus, "sericocarpoides"], per Wildflowers of the Sandhills Region.